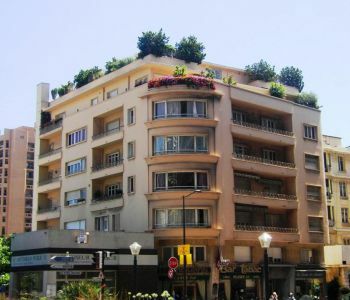 Residential serviced Apartments in LES RESIDENCES DU COLUMBUS. 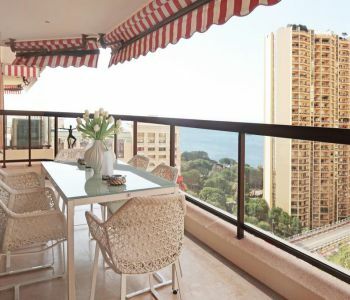 Superb one bedroom luxuriously furnished with great views of the Princess Grace Rose Garden. Short or long term rental, available from July 2019. Rare ! 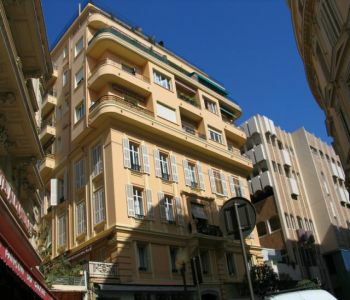 Magnificent duplex apartment completely renovated with panoramic sea view, cellar and parking space. Spacieux STUDIO vue citadine, usage mixte possible. 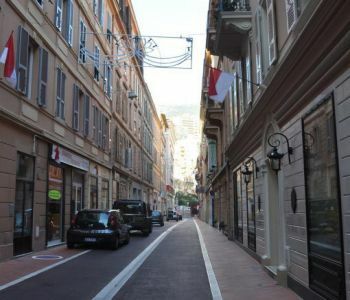 Accès au Quartier des Plages facilité par les ascenseurs publics. 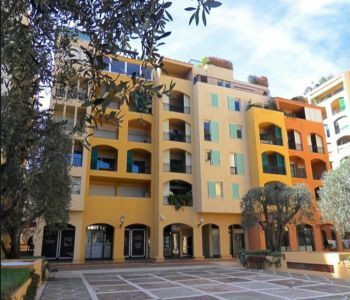 In a quiet residence of Fontvieille, nice 1 bedroom apartment with terrace. 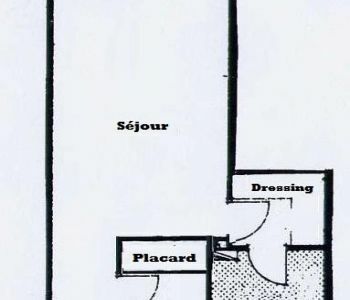 It is composed of : an entrance, a walk-in closet, a living room opening onto terrace, an equipped kitchen, a bedroom, a complete bathroom. Annex: 1 cellar and 1 indoor parking space. Available under 2 weeks. 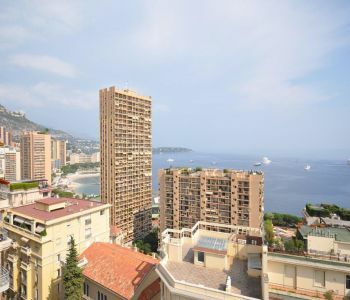 Situated within a highly sought-after residence, this wonderfully spacious two-bedroom apartment boats a spectacular view of the sea and the surrounding principality. 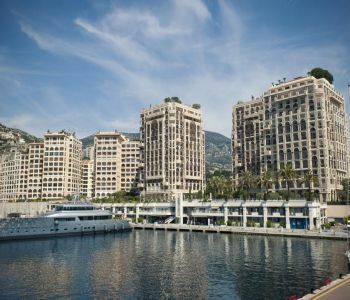 The Monte Carlo Sun residence offers an ideal location close to the beaches and the Monte Carlo Country Club as well as great benefits including access to an outdoor pool and a 24/7 concierge. Two parking spaces and a cellar complete this property. The property is composed of a spacious living room with floor-to-ceiling windows leading to a deep terrace from which the spectacular view can be enjoyed. An independent kitchen fully equipped can be found as well as a separate dining area. The master bedroom offers an en-suite bathroom. The property’s large windows and south-west exposure ensures the property remains wonderfully bright throughout the day. 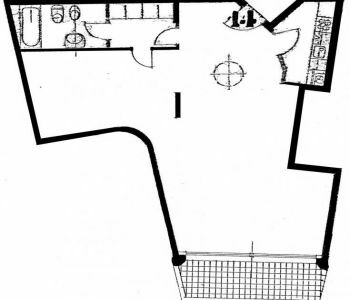 Two parking spaces and a cellar complete this property. 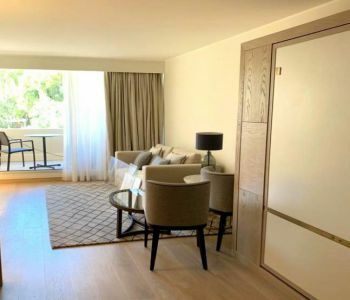 Spacious 2 rooms in a residence of high standing, the MEMMO CENTER, located in the Fontvieille district, facing the port of Cap d'Ail. 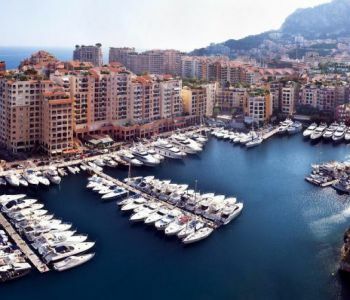 close to beaches, schools, shops as well as the Monaco Stadium. This building provides a service of Concierge and laundry and an external pool. 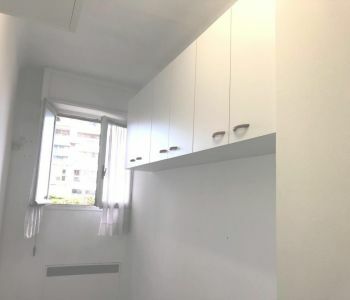 Spacious 2 rooms composed in the following way: Entrance hall with guests toilet Fully equipped kitchen Spacious walk-in closet Bathroom Room opening onto a loggia Dining room Stay onto another loggia This 2 rooms is accompanied by a cellar and a parking.